So have we reached “peak acoustics” in piano design? Giordano thinks this might be the case. 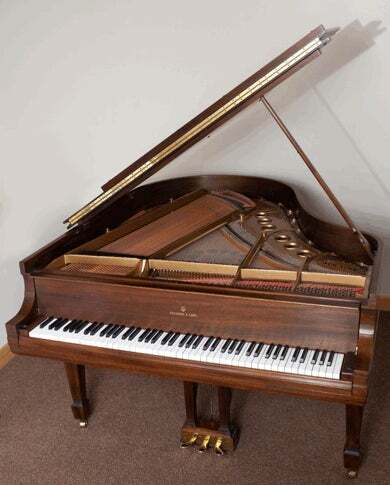 Granted, piano makers still tinker with making the action more responsive, or adjusting the spacing of the ribs in the soundboard to improve sound quality and tailor instruments for specific musical styles. But these are incremental improvements. Giordano doesn’t see another major innovation in the instrument in the future. In other words, why try to fix what isn’t broken? 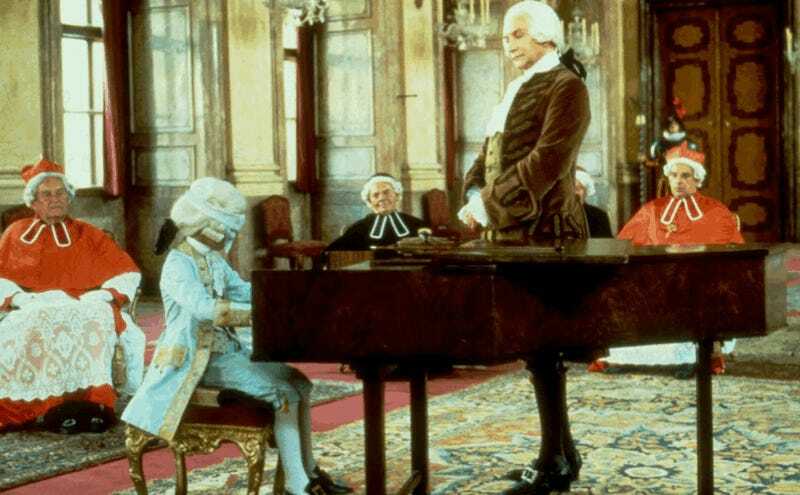 Images: (top) Still from Amadeus (1984). 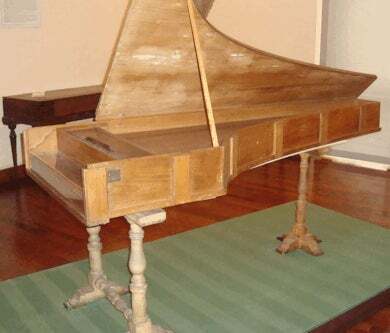 (middle) Piano built by Bartolomeo Cristofori in 1722. Credit: LPLT/Wikimedia Commons. (bottom) Giordano’s own Steinway model M modern piano. Photo by Lizz Giordano.